Welcome to the online store of Fresh Fire Church and Fire Moment. 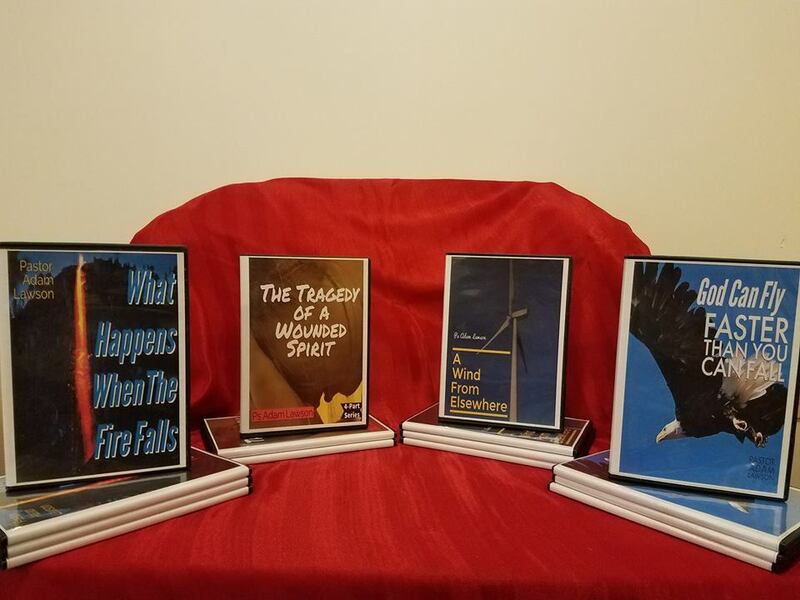 Here you will be able to purchase Fire Moment Programs as well as Sunday Morning Live services and RFF Conferences and Workshops. Looking for a topic in particular? Contact us at info@freshfirechurch.net Please have air date or service date to help us identify the correct message. You can also choose any of these messages in audio format (CD or MP3) for only $5 each. Email info@freshfirechurch.net or to order. Your purchase helps us spread the Good News of Jesus Christ around the world. Thank you for partnering with us!